Are you aware of all the roof cleaning advantages like financial savings and practical benefits? People are pretty committed to, and enjoy advantages of, regularly cleaning things that are important to them. Just think of how regularly we clean our clothes, bodies, the inside of homes, cars, and our pets. At the same time, one of the most neglected areas for residential cleaning is sitting right on top of your home. The roof seldom gets the kind of focused, regular cleaning that the rest of the property enjoys. We tend to forget about the roof and go about our business without ever noticing its appearance. But roof cleaning advantages is something all homeowners should consider. Many families these days are looking for more and more ways to achieve financial savings. But what many families do not realize is how much money can be saved through regularly scheduled roof cleaning. You could potentially save thousands of dollars in pre mature roof replacement costs from our SOFT WASH process. 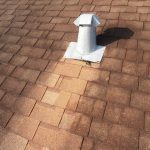 This is because the life span of the roof is greatly shortened when it is not well maintained and cleaned through the years. Insurance companies have been known to threaten to cancel policies for neglecting roof maintenance. The dark stains and streaking attracts and retains heat, which increases energy cost and decreases efficiency. In addition, mold and mildew left unchecked results in greater sickness caused by air born pathogens. This slightly drives up health care expenditures, which could also contribute to the spread of mold inside the home. So roof cleaning results in significant financial savings. 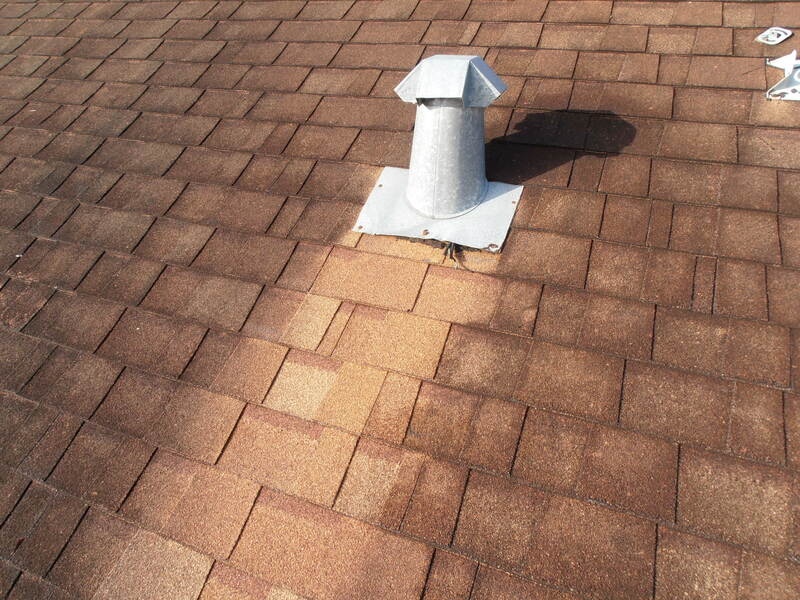 Aside from financial savings, there is also the practical side of roof cleaning benefits. Neighbors notice and appreciate the more pleasant view from their perspective. In fact, some neighbors are even inspired to them have their own roof cleaned, which benefits the entire neighborhood. The property values of the entire neighborhood is greatly increased if everyone has a clean roof! If everyone does it, we’re all being good neighbors! In addition, there is the greater sense of pride and joy you feel in your own home as you come and go. And, when you have regularly scheduled roof cleaning annually or every two years, it’s a NEVER DIRTY ROOF! Subscribe to our YouTube channel today for more roof cleaning insight. Call or text 281-883-8470 with address and pictures and we’ll provide a QUICK QUOTE!